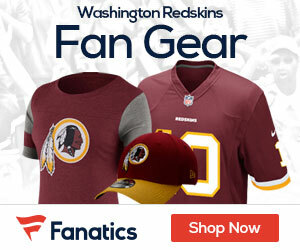 Are you the most die-hard displaced NFL Fan? Do you think you are America’s most die-hard displaced NFL Fan? Do you sit at home on Sunday’s in New York praying for your local CBS or FOX affiliate to show Peyton Manning and the Colts? Do you wake up Sunday mornings in the Frozen Tundra and pray that Tony Romo and the Cowboys will be on TV? Are you so die-hard that you’d recreate a replica Old Texas Stadium in your two car garage in Virginia to show your love for the Cowboys or lament on your death by creating a video of you as a zombie telling your wife that you passed away because you were forced to watch the Bengals play rather than your beloved Steelers? 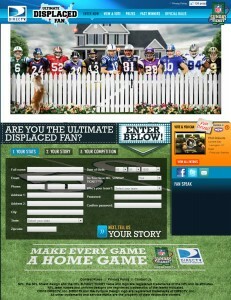 This is the case for the past two winner’s of DIRECTV’s Ultimate Displaced Fan Contest and you could be next as DIRECTV, for the third year in a row, seeks to find America’s most die-hard displaced NFL Fan and award them a trip for two to Dallas, two tickets to the Super Bowl among a host of other prizes. 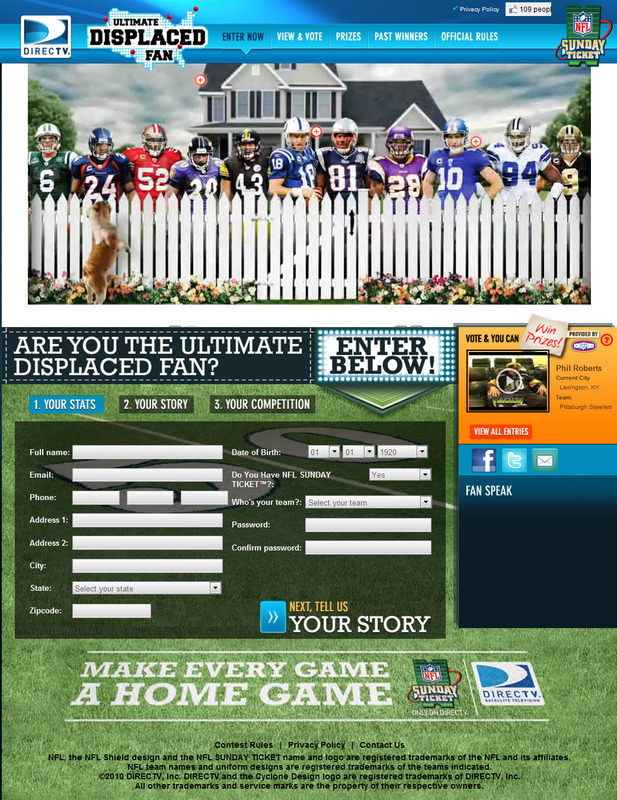 All you need to do is submit a video, essay, photo to www.ultimatedisplacedfan.com and show why you are America’s most die-hard displaced NFL Fan. Here is an example of exactly what you can WIN if you are declared America’s Ultimate Displaced Fan. And here is a direct LINK to last year’s winner, a Steelers fan from Lexington, KY, Bengals country. THINK YOU CAN TOP IT?